Not everyone’s an artist. Even if you’re creative, who has the time to make a design when you’re practicing for your next baseball game? 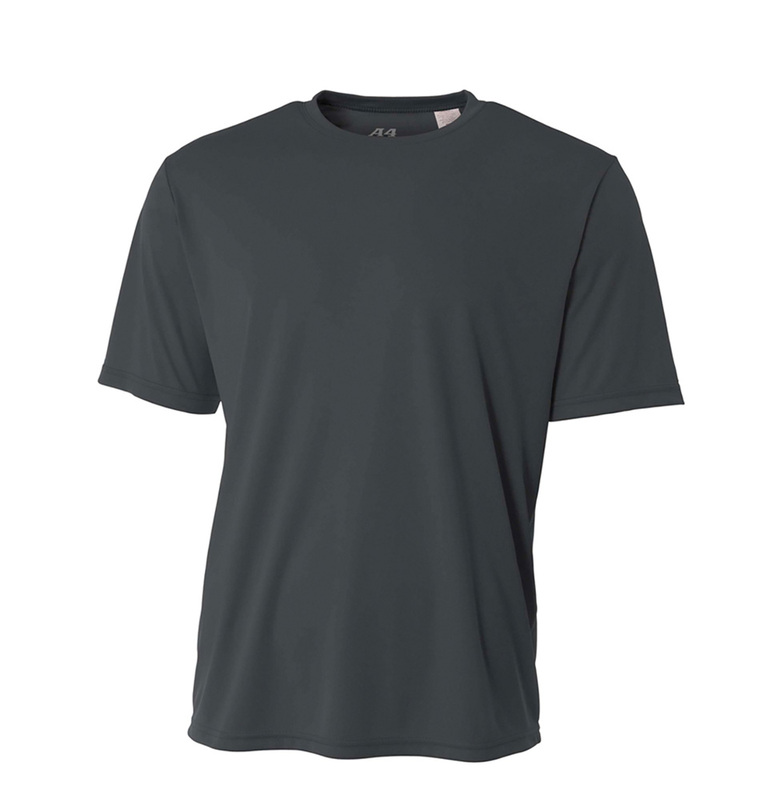 Instead, use one of our templates to create the perfect tees or uniforms for your Baseball team. 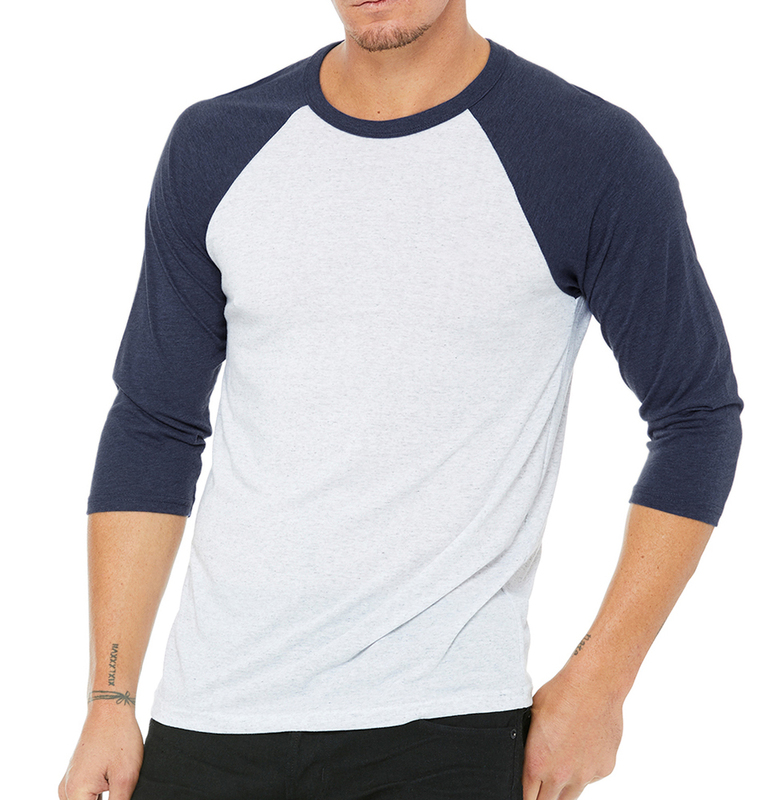 Our team can also assist with your Baseball jerseys and other custom apparel with FREE design support. No matter which option you choose, we make the entire process fast and easy so that your season is a memorable one. Baseball, tee-ball and softball season is around the corner and it’s time for teams to gear up and get ready for the first game. Ordering custom team jerseys or baseball shirts couldn’t be easier when you choose our fast and reliable services. Whether youth league or adult teams, you can create personalized jerseys for the team. Add everyone’s names on the back with your team's mascot or logo on the front. Get the whole team uniform right here, add custom baseball hats, warm up hoodies and bags to match! 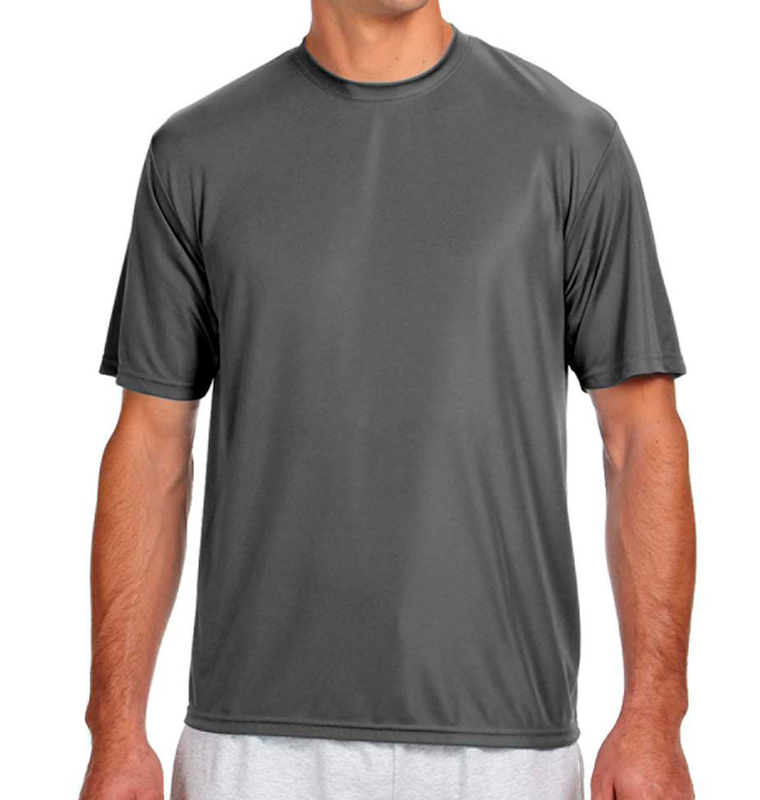 Custom baseball shirts can be used for practices and scrimmages, or as gear for the fans of players! Need ideas? Check out our templates for custom baseball gear or design your own! They came in a box smelling like they were freshly printed. The design was printed perfectly on our shirts. We got black A4 shirts with golden yellow design for our flag football team. 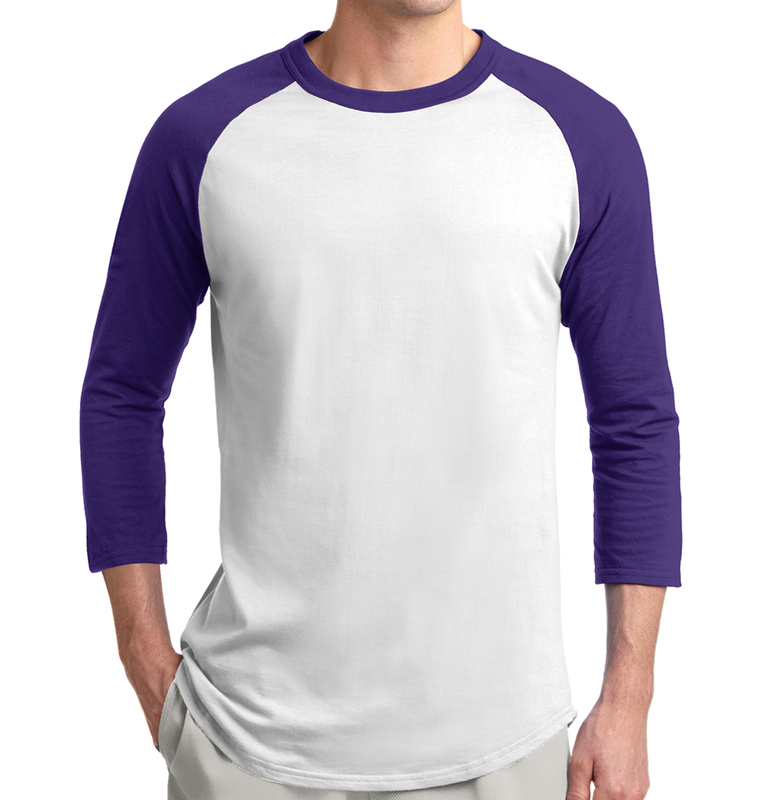 The shirts feel great, the white underbase was not showing through anywhere else on the shirt. The design even kind of felt 3D. I'm loving the experience. Will definitely use again in the future. Rush Order Tees absolutely nailed it!!! Our team tshirts are perfect! From the colors, the design, customer service, ease of use, timely delivery, we couldn't be more impressed! Thanks Rush Order Tees!! !